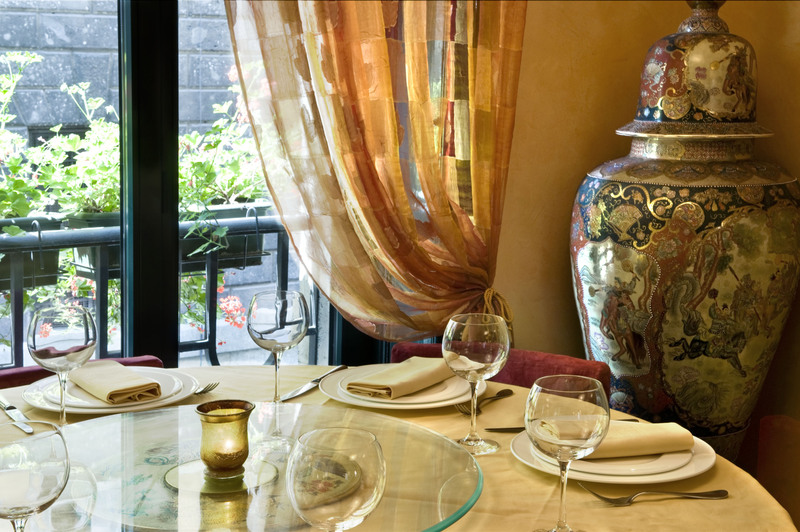 In the heart of business and shopping of the city, at a walking distance from the Duomo, the Restaurant Il Giardino di Giada, decorated with an fine oriental taste, distinguished by the elegance and style of its spaces, welcomes guests who are looking for "only the very best". 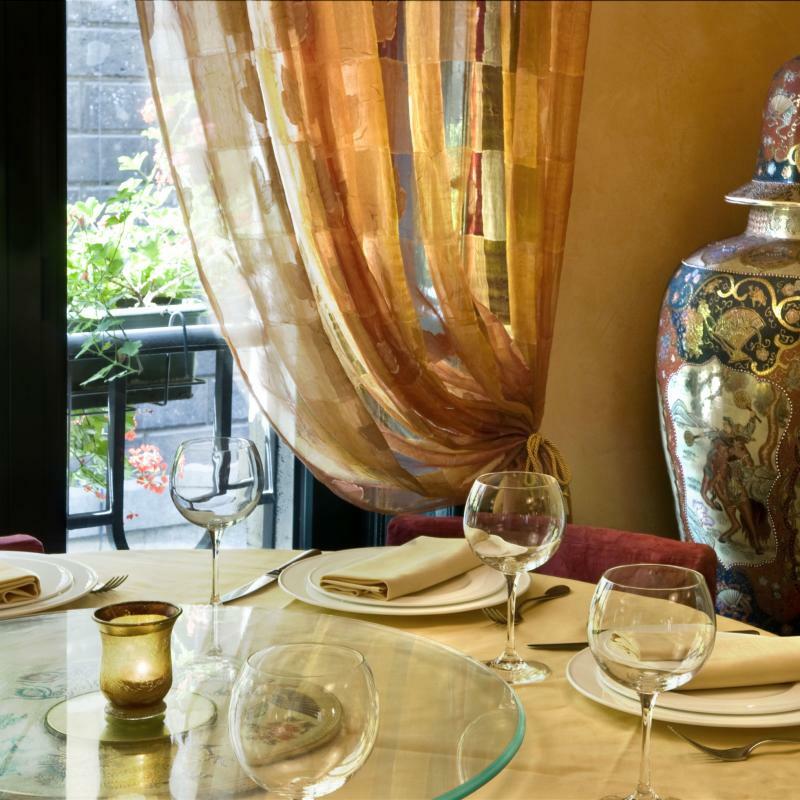 In Milan since 1980, it may boast having the best Tradition Chinese cooking, and has become a landmark for the city and for the Milanese. Major awards received, at both national and international level, have confirmed this. 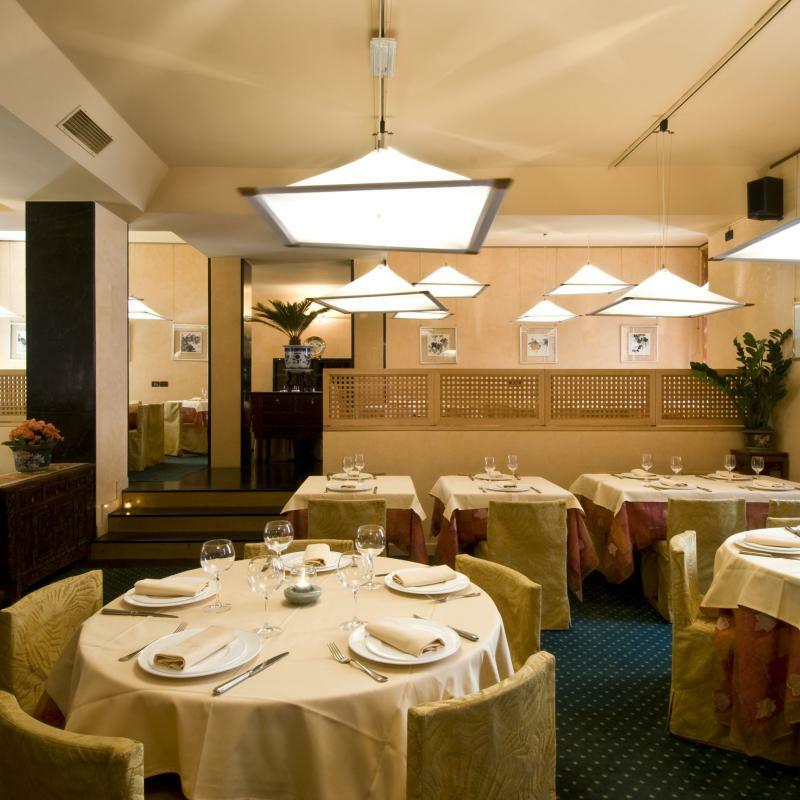 The restaurant belongs to one of the best renowned and esteemed Chinese families in Italy, appreciated for both their entrepreneurial vocation and their "passion" dedicated to fine dining for the past three generations. 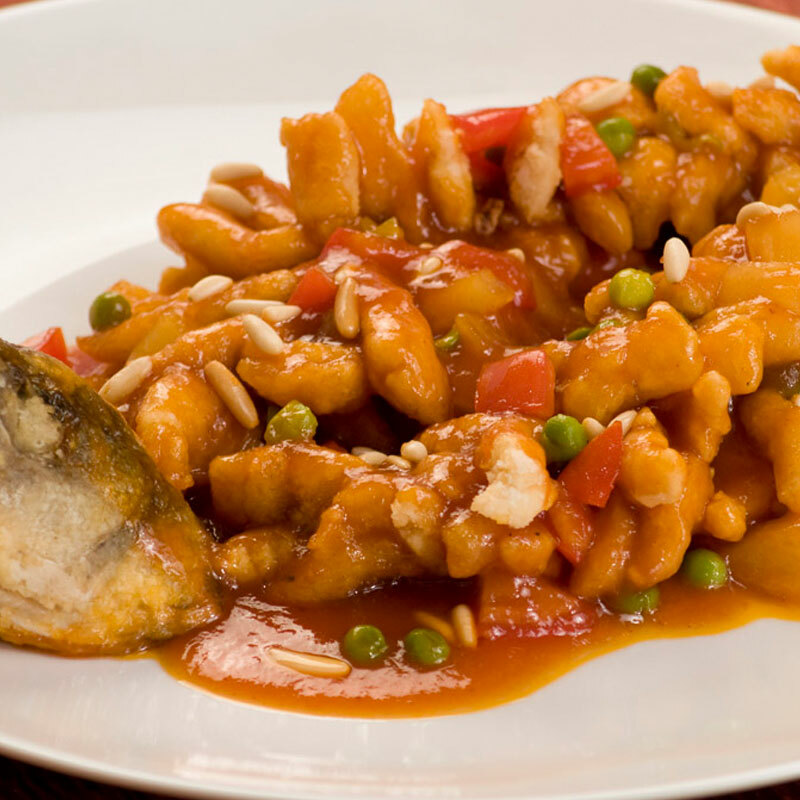 The menu is composed mainly by Cantonese food, with the addition of specialities from the imperial cuisine. 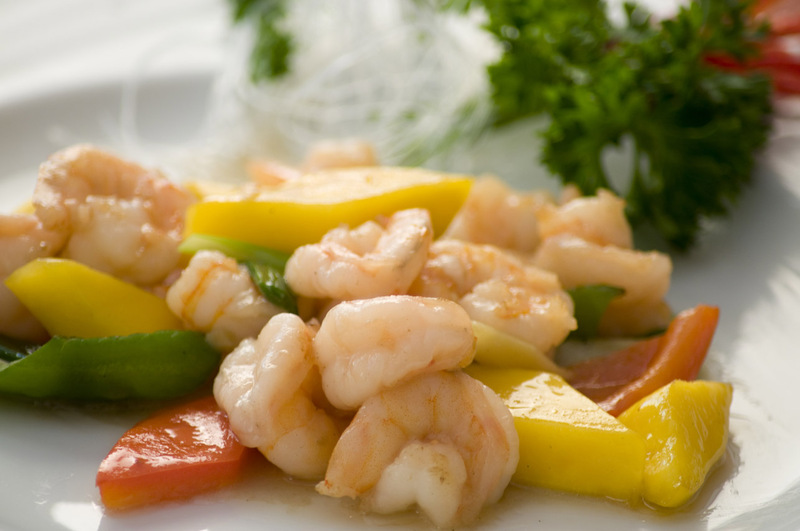 Distinctive meat dishes, but also platters of fish and seafood. 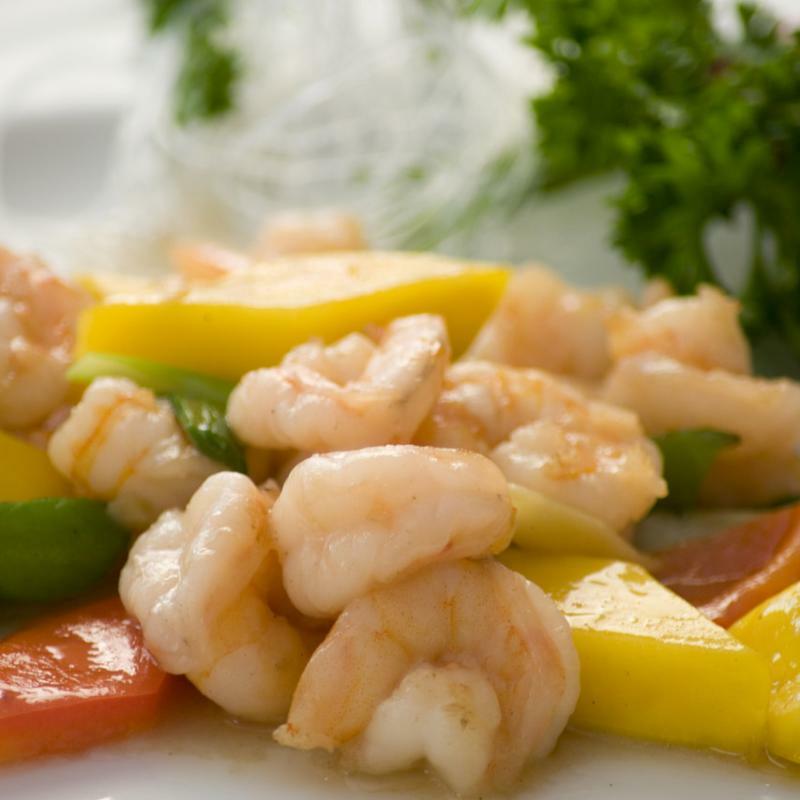 Especially recommended for connoisseurs, the Sichuan specialties. 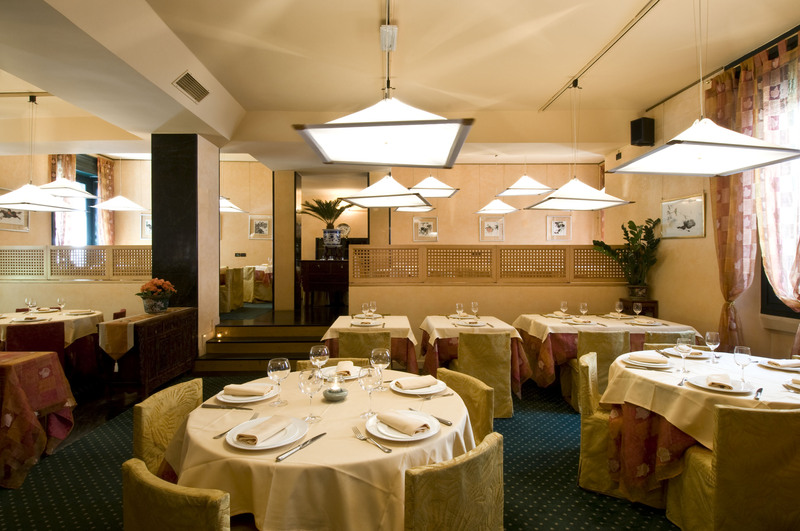 Particular attention is dedicated to the "wine cellar" where the wines offered are a result of a careful selection of bottles, from the very popular and appreciated labels to the most prestigious and unique wines from every part of Italy, which enable the most remarkable combinations.